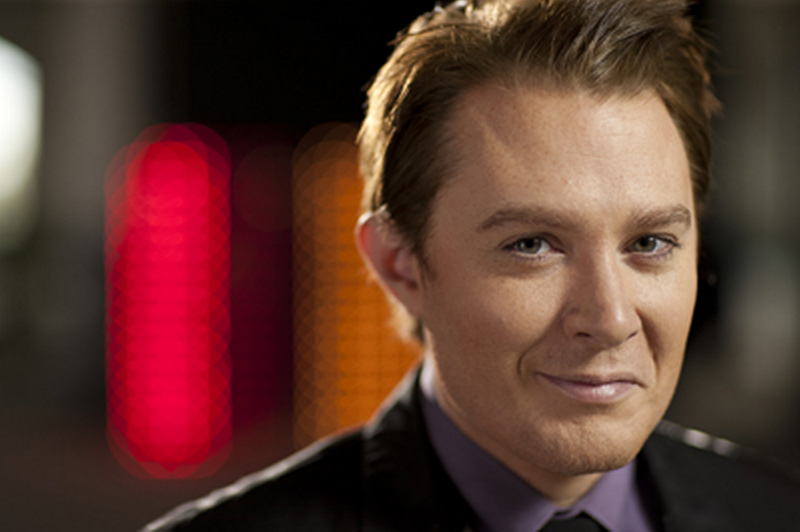 Clay Aiken – The Story Continues! 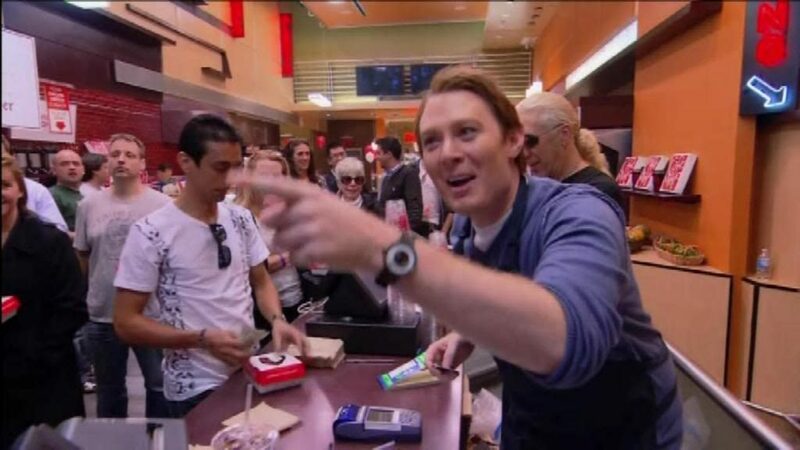 48 hours – Yes, 48 hours that the name Clay Aiken is Everywhere! The View, and The Stephen Colbert Show! Yes!! 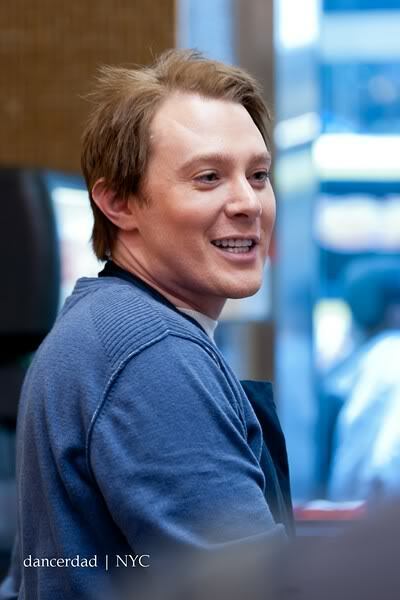 Everyone wants to know what Clay Aiken has to say about what he saw on Celebrity Apprentice and how it compares to the Presidency today! Because of Clay’s conversation on the Domecast last week, many things have happened. Besides the 100’s of articles on every social news source you can think of, Clay has been quoted on The Washington Post, The View and The Stephen Colbert Show! It hit CANN too. Without counting those who receive the CANN email (489), we usually have between 350 to 450 readers on CANN. On July 12th, we had 612 readers. I am so glad that my friends and I decided to go to Politicon a few months ago. It is fun to find out Clay will be there too! 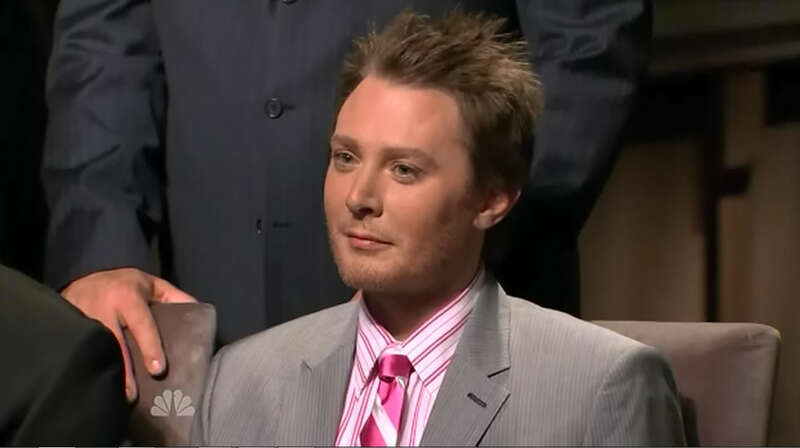 While I have been reading all about Clay on Celebrity Apprentice, I have remembered what fun it was to see Clay on TV each week! In my opinion, the final results were all wrong, but I do enjoy seeing pictures and videos! The banner at the top of this article is from Celebrity Apprentice. 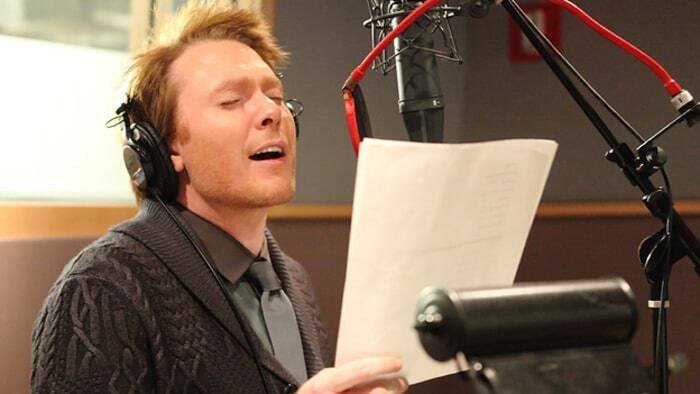 Clay was recording a commercial! Do you remember these pictures? 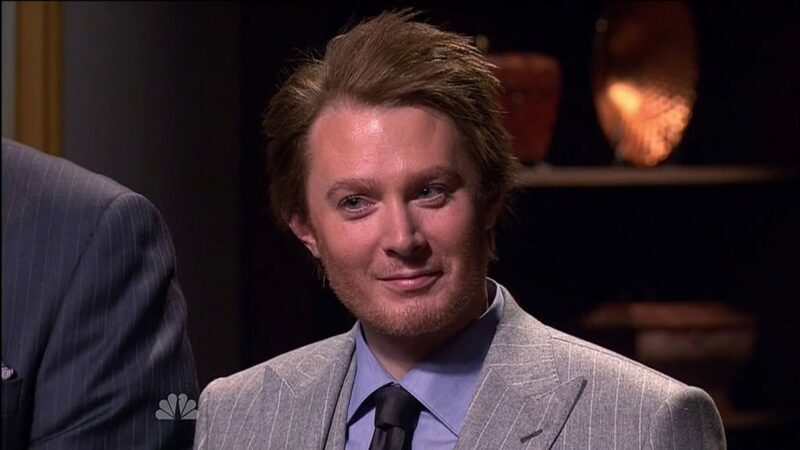 Both the the following videos are from Celebrity Apprentice. Now, this is what I call fun!!! My phone has been tweeting all day long yesterday about OMC and his conversation with Domecast! It is so exciting! Thanks CANN for the article, pictures and videos of CA. I love his performance with Arsenio singing "Lean on Me"
Great post! Good pics and videos. Under the Boardwalk and Lean on Me were super. Really enjoyed them. Clay was the hit of Apprentice as far as I could see. ❤️ UNCONDITIONAL love for you Clay. God bless America. Awww, thanks for the vids. I adored that show!!! Best Celeb App ever, imo, even tho Clay really deserved to win. I didn’t know Arsenio could sing until then. They sound great together… their banter was classic, too. Betcha if network had been smart enough to offer Arsenio and Clay a show w the two of em, it would have been a success! Love that OMC can stil bring it! Error: Error validating access token: Session has expired on Tuesday, 21-Aug-18 16:13:01 PDT. The current time is Thursday, 18-Apr-19 21:42:06 PDT.